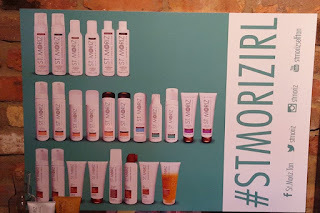 St. Moriz Advanced Pro Range- A new range but is it any better? Sometimes an event will come along that will knock your socks off! 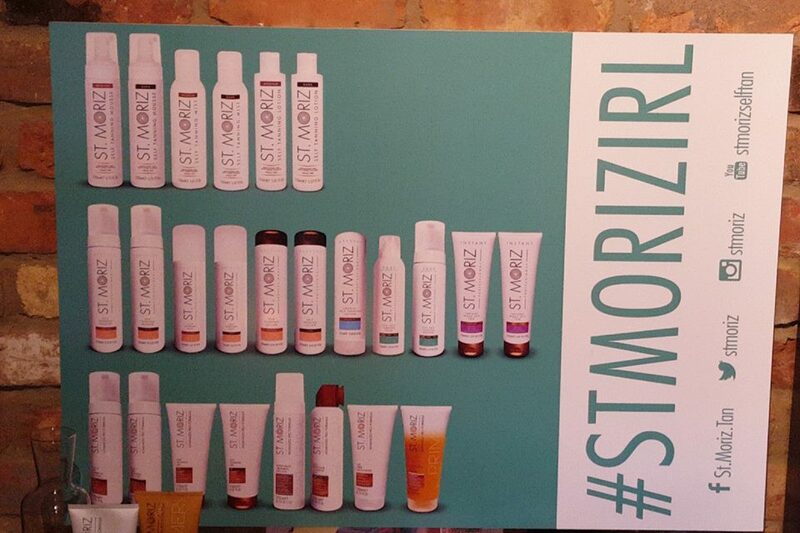 An event I attended recently was the launch of the St Moriz Advanced Pro Range in The Dean Hotel in Dublin. I went along with my trusty tanning sidekick Anita from Adorn.ie and we check out the latest offering from the St. Moriz brand. 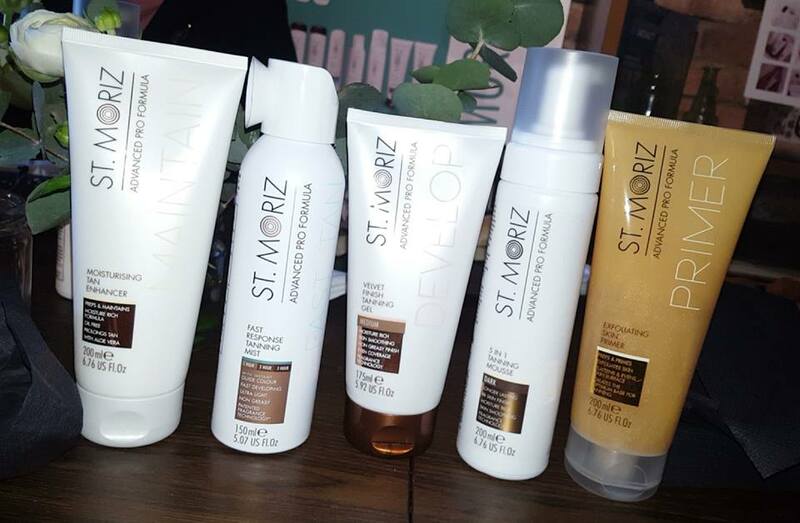 The brand new St. Moriz Advanced Pro Formula collection created by in house tanning experts brings you their most sophisticated formulations yet. With advanced ingredients and proven results, it will transform your tanning experience. Combining skincare and tanning the salon quality formulations include advanced ingredients with proven results to revolutionise and lock down the perfect tan. The St. Moriz Advanced Pro Formula Prep and Maintain range includes an Exfoliating Skin Primer and Moisturising Tan Enhancer, both of which are must-haves to achieving a studio finish. Salon and derma tested, the Exfoliating Skin Primer will reduce dead skin cells and create an even skin surface preventing and uneven tan and allowing it to last for longer. The Oil Free based Moisturising Tan Enhancer is advised to be used pre tan to prevent tan from clinging to dry areas of the skin and post tan to lock-in moisture and prolong your tan. If it’s a developing tan you’re after, the new Develop range has two perfect solutions. The Velvet Finish Tanning Gel smooths and illuminates the skin while delivering powerful hydration; it has no guide colour, meaning you can allow your tan to develop during the day or night. If you prefer a product with a guide colour, the St. Moriz Advanced Pro Formula 5-in-1 Tanning Mousse is the one for you. With a specialist multi-tasking formulation that provides extra moisturisation, a luxurious luminous finish and a longer-lasting golden tan; the guide colour ensures ease of application and full coverage meaning you won’t miss a spot. Both come in medium or dark shades, meaning there’s a solution to suit your desired look. For those seeking a tan that develops quickly, the St. Moriz Advanced Pro Formula Fast Response Tanning Mist is perfect for busy bodies that need a quick fix tan without any fuss. Fast drying, with unique shade control properties, this innovative tan will develop in as little as one hour; making it the perfect quick fix. The 360º spray will also allow you to tan those hard to reach areas and top up the face and décolletage when necessary. For those who love a mousse format, but prefer to build up colour and coverage the exclusive St. Moriz Advanced Pro Formula Insta-Grad Tanning Mousse is one not to miss. A cult product, we identified a gap in the market for an instant tan in a mousse format which also left a subtle amount of colour once rinsed. This product is a must have for those who like a glowing and dewy instant tan and need something they can apply quickly and go. 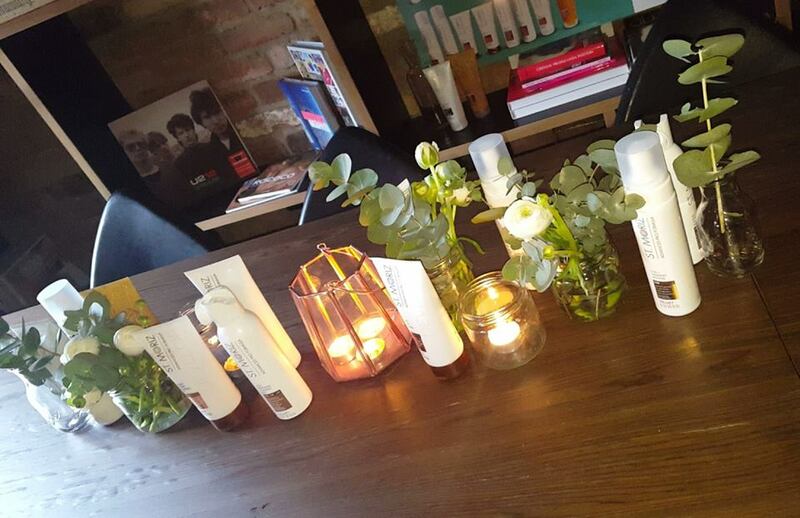 Once rinsed a subtle sun touché colour will remain which can be intensified with more applications. Designed to be used by everyone we know beginners and those with fair skin may have just found the one! 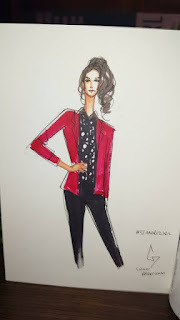 I am loving the new range, I honestly am...first off I want to talk about my favourite product is the Moisturising Tan Enhancer I am in love!!! Ok so we all know the rule about making a tan last is to use an oil-free moisturiser and this is the one I have been waiting for. It's lightweight, it's white and it soaks into the skin in no time. I love the scent it's soft and fresh so it already reminds me of the summer. I am almost finished the sample bottle I got, have it packed away for the wedding this weekend so I have to find a stockist ASAP. The Velvet Finish Tanning Gel is next up for me, It's clear...It's scary using a clear gel liquid for tan but fear not, once applied on my legs it was beautiful when the colour came up. Again nothing dirty or muddy about the colour of the tan even though I have the shade dark, it's a beautiful healthy glow and I was thrilled with the result. Unfortunately I haven't had a chance to try out the Insta-Grad Tanning Mousse as we didn't receive a sample of this on the night. I just received a bottle this week so I am really excited to give it a go. The mist is also on my list to try, I did add it to my legs one evening but there was already tan on them so I won't judge it when it wasn't applied properly. For me, I find a mist quite hard to use without rubbing it onto my skin using a mitt so I will be sure to keep you all informed on that one. I think we were absolutely blessed at the event to walk away with all the new range but I think for me at the min the two products I deffo think you should buy are the tan enhancer moisturizer it's amazing and then the 5 in 1 tanning mousse. It comes out a beautiful beautiful colour, the wear off is lovely not patchy at all and with good moisturising it will last you days perfectly intact. 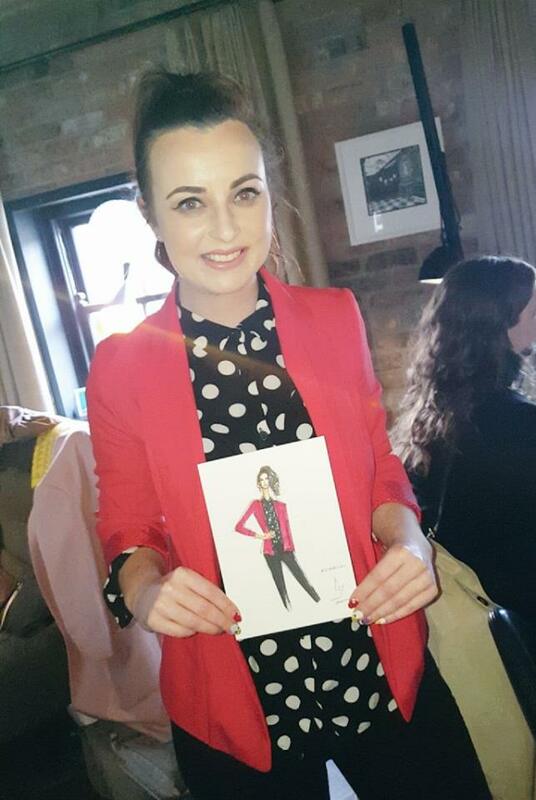 On the night I met the very talented Conor Merriman who very kindly offered to draw a mini me and I love her, he's so friendly and I just chatted away to the girlies while his pen worked its so brilliant I have the little me framed now at home. The new Advanced range is available in Pharmacies nationwide throughout Ireland now. Rebecca ZacharyMy name is Rebecca Zachary this was how a spell caster named Dr Adudu help me in winning $40 Million, I saw his clients sharing his testimony on a blog, On how he helped him win a mega million, so i whats-app him on +27710706895 , and I told him that I was having financial problems, that I will be needing to win , and that I needed a lottery spell, In order to win and pay of my bills and debts, after I told him all my problems, he asked me what kind of Lottery do they play over here in UK, I told him, POWER BALL , MEGA MILLION and so many others and he gave me some few steps to take, after some days, he gave me few numbers to play, to me the money was just too much, I said to myself it impossible for me to win this amount, but to my greatest surprise the next day I got there, they confirmed me winning the sum of $40 Million I was the most excited person alive that very day, now with the money I got my bills paid and my debt cleared also, all my thanks to Mr. Adudu the spell caster, Email him on (draduduspelltemple@gmail.com) or whats-app him on +27710706895 or also contact his Website:http://draduduspelltemple.wixsite.com/dradudu . He hates to be doubted so NEVER YOU DOUBT HIM. How TO WIN BACK YOUR LOST MARRIAGE OR RELATIONSHIPS WITH THE POWER OF A GREAT SPELL CASTER DR LOVE. CONTACT DR ALUDA HE IS THE SURE SOLUTION TO YOUR PROBLEM. HAPPENED AND EXPLAINED THE SITUATION OF THINGS TO HIM. GAVE IT A LAST TRY. SETTLED WITH HIS MOM AND FAMILY. 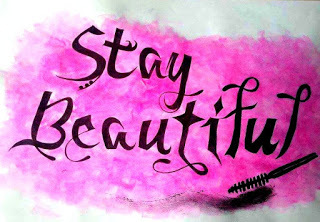 NOT TO WORRY NO MORE. SAID I WONT TESTIFY UNTIL I GIVE BIRTH. My name is VICTORIA KENT from England, My husband and I have been married for about 6yrs now. We were happily married with two kids, a boy and a girl. 3 months ago, I started to notice some strange behavior from him and a few weeks later I found out that my husband is seeing someone else. He started coming home late from work, he hardly care about me or the kids anymore, Sometimes he goes out and doesn't even come back home for about 2-3 days. I did all I could to rectify this problem but all to no avail. I became very worried and needed help. As I was browsing through the internet one day, I came across a website that suggested DR OGUDUGU can help solve marital problems, restore broken relationships and so on. So, I felt I should give him a try. I contacted him and told him my problems and he told me what to do and i did it and he did a spell for me 48hours later, my husband came to me and apologized for the wrongs he did and promise never to do it again. Ever since DR OGUDUGU is the best online spell caster that is powerful and genuine. If you have any problem contact him and i guarantee you that he will help you. Vichy Dermablend 3D Correction- Tried & Tested!